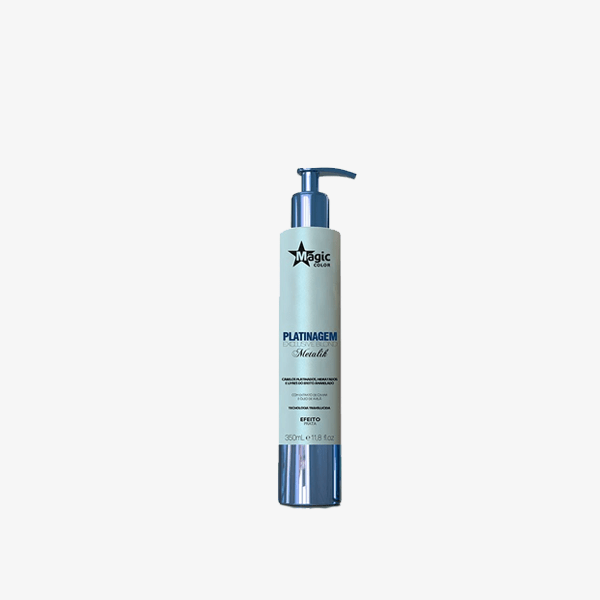 Indicated for the care of natural or discolored blond and gray hair. 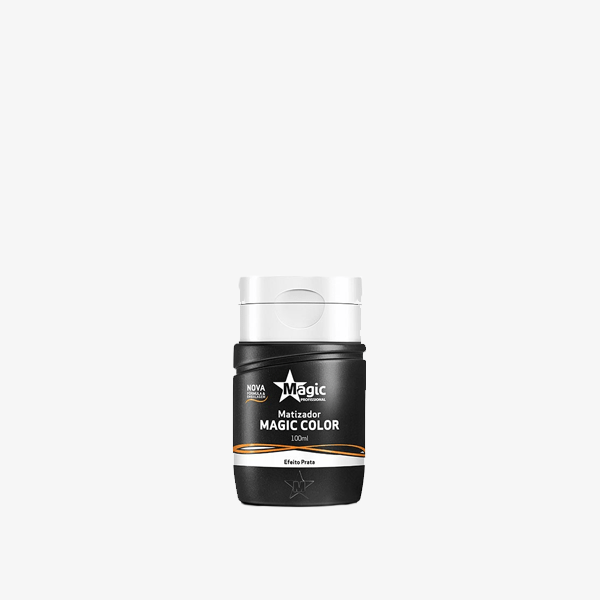 It eliminates the undesirable yellowish tones providing greater luminosity and softness. Pracaxi Oil: Provides great combability, soft touch and increases hair shine. Macadamia Oil: Highly emollient, moisturizing and provides shine to wires. Proteins: Helps in the restructuring of the hair fiber. Seaweed Extract: Protective, restorative, nourishing and revitalizing properties. 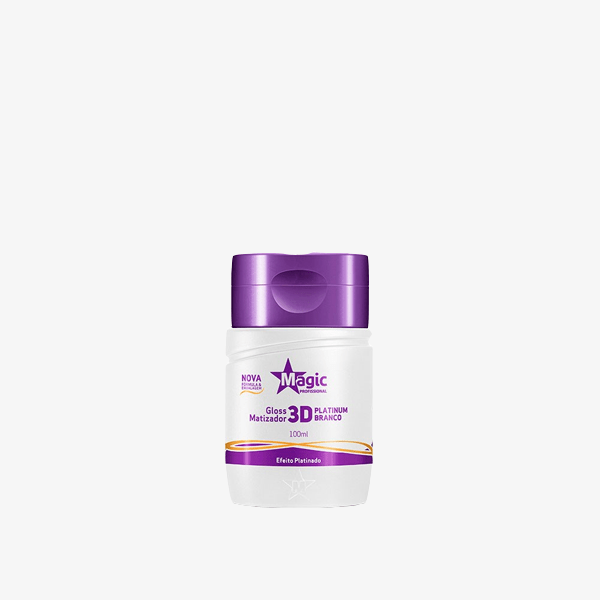 Collagen: It improves the flexibility, malleability, softness, and density of hair. Grape Seed: It acts in the prevention of the aging of the organism and confers hydration and nutrition. The hair looks healthy, revitalized and radiant color. Blond, bleached or gray hair that wish to remove the yellowish tones. With gloves, apply the mask over clean and moist hair, evenly distributing the product throughout the hair. Cover the head and leave for 5 to 10 minutes. Rinse thoroughly and finish as desired.